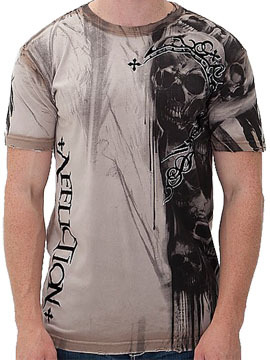 Affliction Walking Dead mens short sleeve t-shirt features the Affliction logo in ornate script lettering on one side with three large skulls surrounded by distressed dripping paint effect with black crosses and flocking above. The back features five skulls surrounded by feathers with the Affliction logo written in ornate script lettering above. 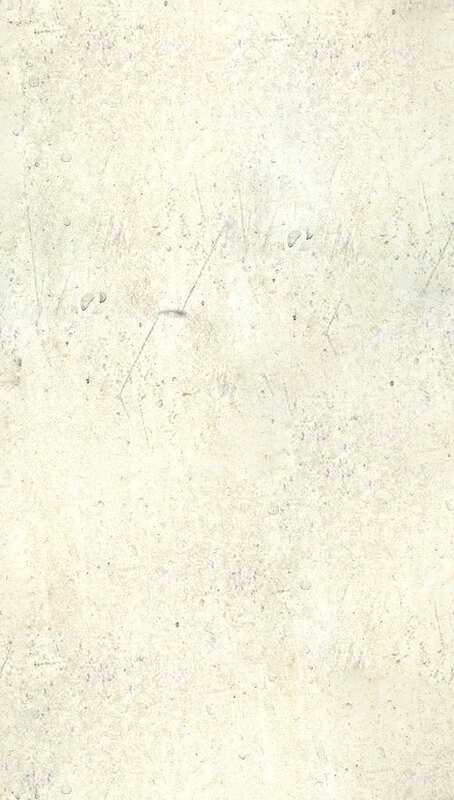 The seam wash features a extra distressed effect. Lava mineral wash for vintage look. 100% cotton, light weight, slim fit. Garment dyed with silicon wash for soft feel. Color: tobacco brown seam wash. The Affliction Signature series is a favorite among celebrities, athletes, musicians and are sure to become a collectors item. 100% cotton, light weight, vintage slim fit. Garment dyed with silicon wash for soft feel. Color: black lava wash.